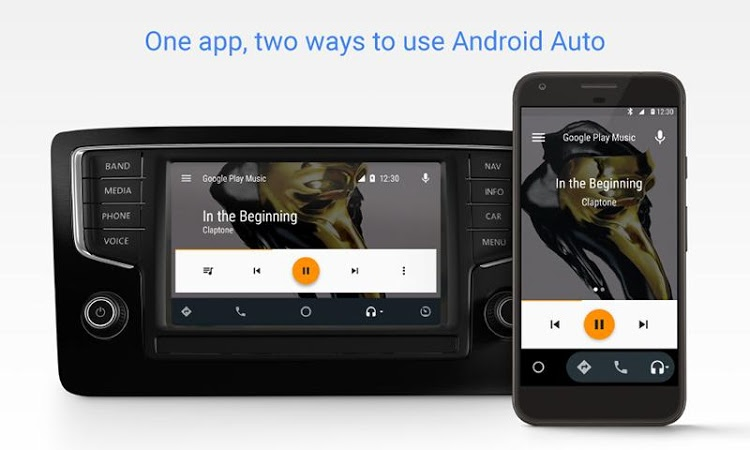 Take advantage of your Android phone's functionality from your car's dashboard. 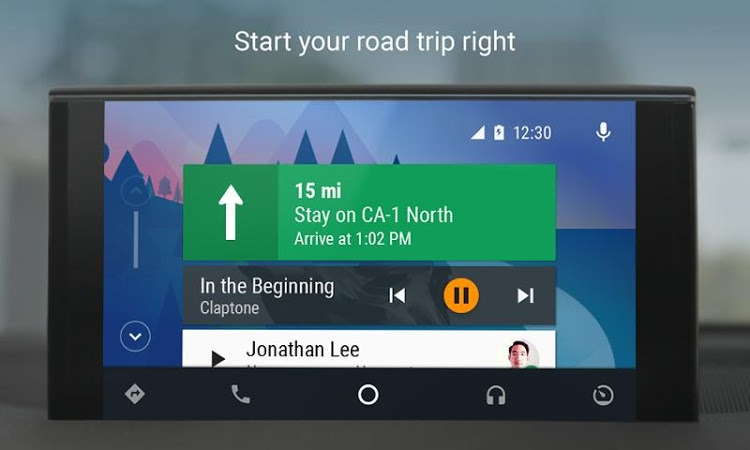 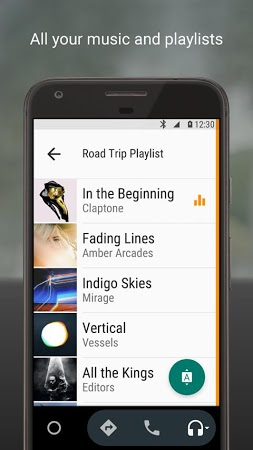 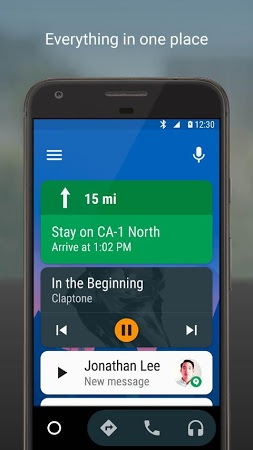 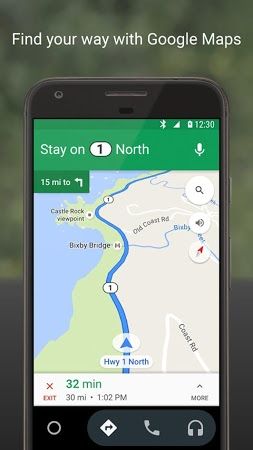 Connects your Android device to your car and use a simplified interface as well as voice commands to use the apps and functions of your phone while driving. 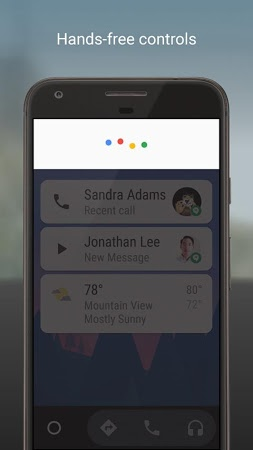 You can make calls, compose and send text messages using "OK, Google", take advantage of the Navigation system embedded in Google Maps or use your apps to listen to music.